Click here to view the 2016 update. 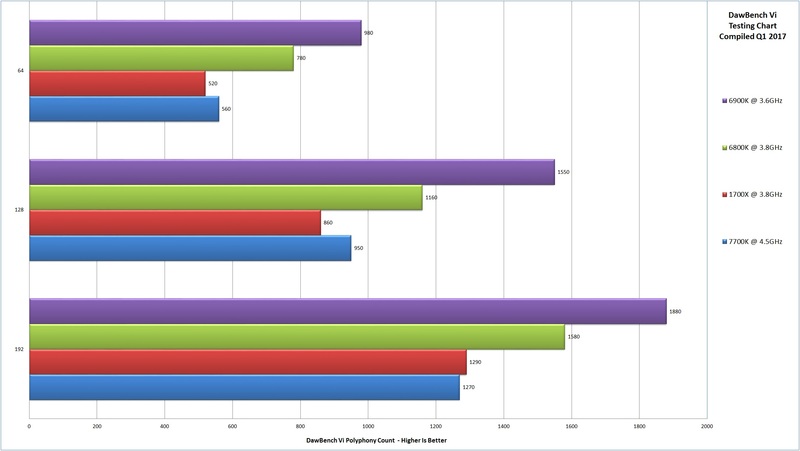 Time for our 2015 benchmarking update so that we can see how the performance figures are sitting currently for any users thinking of upgrading or replacing their DAWs this year and as our last roundup was back in June 2013 this is certainly overdue. 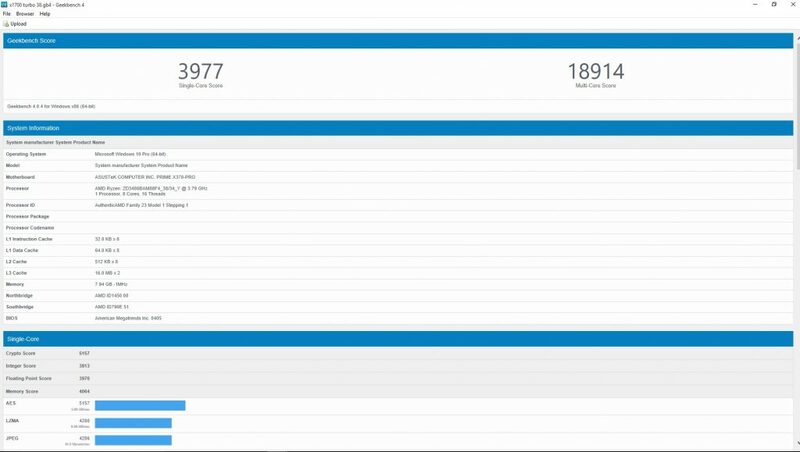 The reason for the delay and this having been on the cards for quite awhile now is that between our last group test and the start of this testing cycle the DAWBench suite itself has had a sizable overhaul under the hood with a few crucial changes. The ever faithful Reacomp itself has in this period has seen a full 64bit re-write along with a new round of compiler testing thanks to the ever helpful Justin over at Reaper and in light of that, we’ve seen the test reconfigured, to allow for a large number of tracks we’re seeing the newer platforms generate. These changes under the hood, however, make our older test results invalid for comparison and as such resulted in us needing to do a completely new group test roundup, in order to ensure a fair and level playing field. 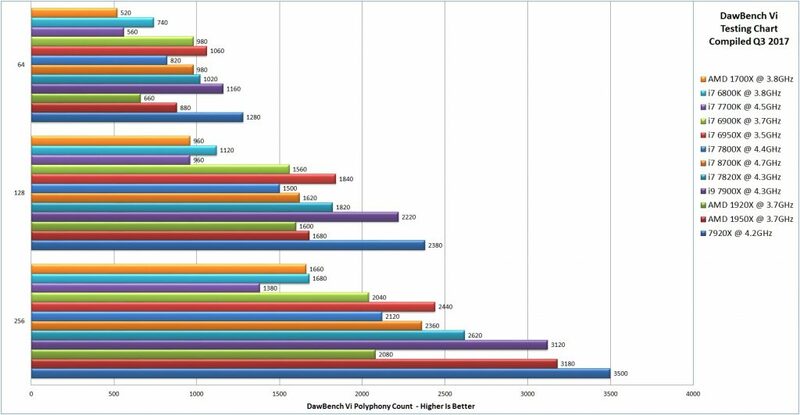 The testing done here is using the DAWBench DSP Universal 2014 build found over at DAWBench.com where you can find more in-depth information on the test itself. Essentially it is designed around using stacked instances of a convolution reverb to put high loads on to the CPU and give a way of comparing the performance levels of the hardware at hand. 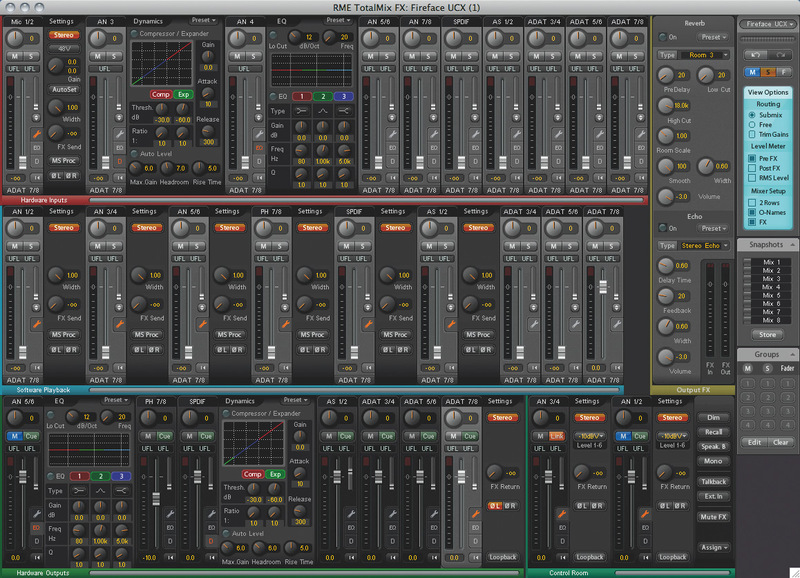 Real world performance of VSTi’s varies from plugin to plug in, so by restricting it to a dedicated plug-in we have a constant test to apply across all the hardware we can generate a set of results to compare the various chipsets and CPUs available. 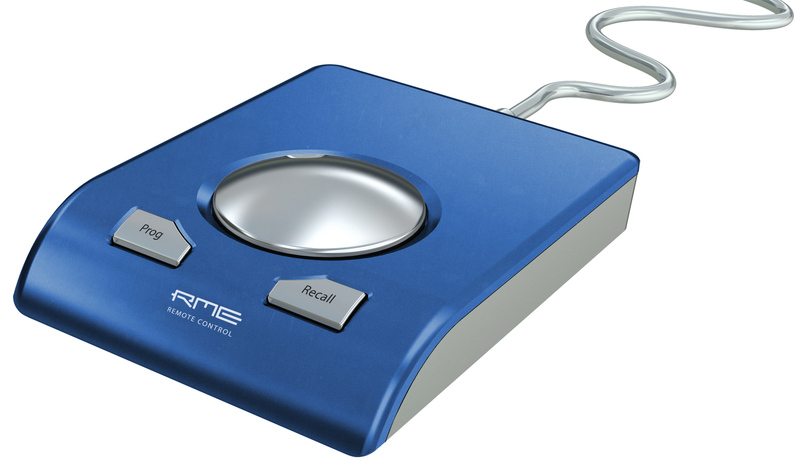 To keep the testing environment fair and even, we use the Native Instruments Komplete Audio 6 USB interface in all testing. Through our own, in house testing, we’ve established that this is a great performing solution for the price and in easy reach for new users wanting to make music. 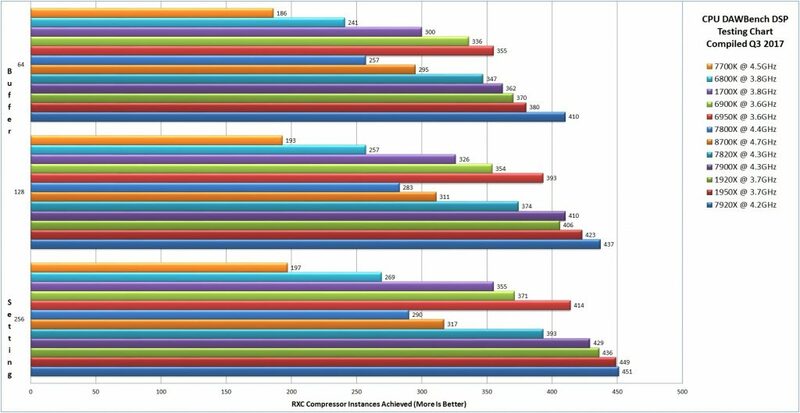 Whilst more expensive interfaces may offer better performance the important point in testing is to ensure we have a stable baseline and users of higher grade interfaces may find themselves receiving suitably scaled up performance at each of these buffer settings. So taking a look at the chart the first thing to note if we’re working from the bottom upwards we see the inclusion of “U” series CPUs for the first time. 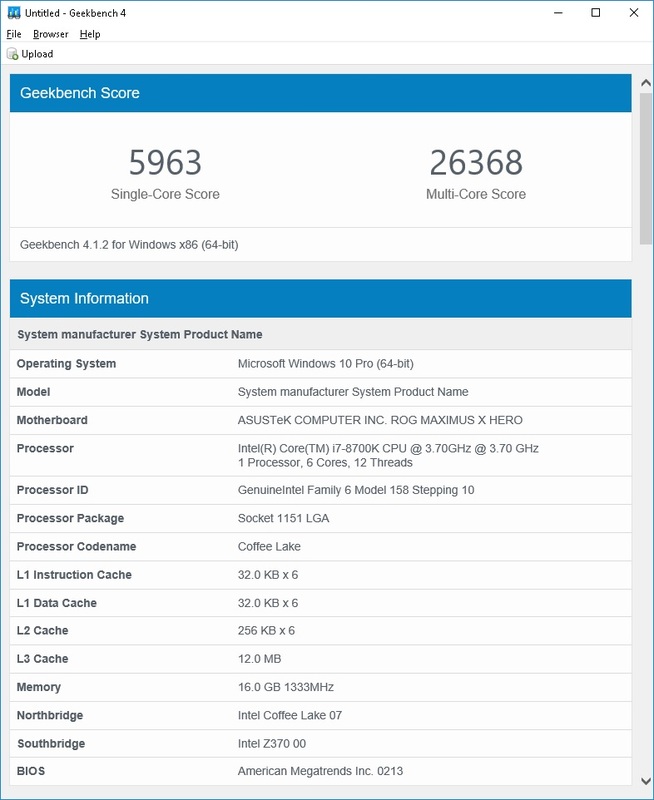 The ultrabook class CPU’s are designed for lower power & low heat usage situations and found in some high-end tablets and seem to be appearing in a lot of low-end sub £500 laptop designs and NUC style small form factor designs currently. The 4010U itself is very common at this time, with this type of chip itself being aimed squarely at the office & recreational user on the go, making it perfect for doing some word processing or watching a movie although leaving it rather lacking in raw processing capability for those wishing to produce on the go. 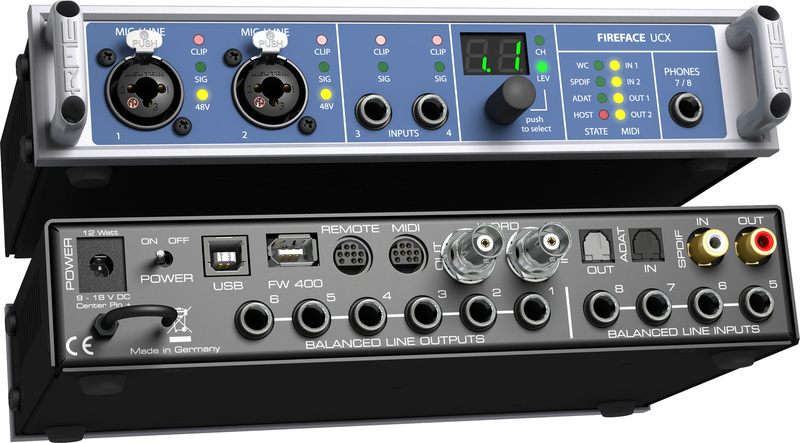 It does, however, stand up to being a suitable solution for putting together a multi-track and basic editing before saving type of setup if you require something for multi-tracking on the go with a little more capability than a more basic multi-track hard disk recorder. Above it is the X58 stalwart i7 930 which was one of the more popular solutions from the very first “i” generation of CPU’s and one a lot of people are possibly quite familiar in more studio use as it did represent a sizable leap in performance on its launch over the older Core series of CPU. As such it is included as a good benchmark to see how the performance has improved over the last five years of processor advancement. Next up is the other mobile solution on the chart. The i7 4710MQ is a quad-core mid to high-end laptop CPU solution and one of the most common chips found in laptops around the £1000 mark. 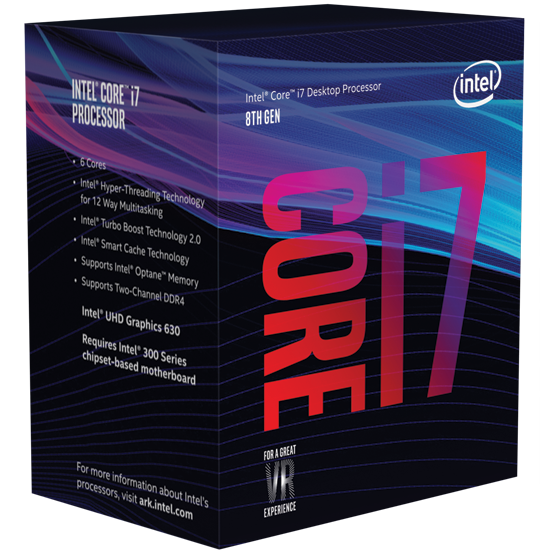 Whilst it has a few more CPUs above it in the range, they have only marginal clock speed jumps and the price does raise up quite rapidly as you progress through the models meaning that the 4710MQ offers the best mobile performance bang per buck at this time and that has made it popular current option in this segment. Coming in at the same performance levels as the i7 2600k CPU which was the top of the range mid-level solution a few years ago, it offers a decent performance level out on the road for when you need to take your studio with you. 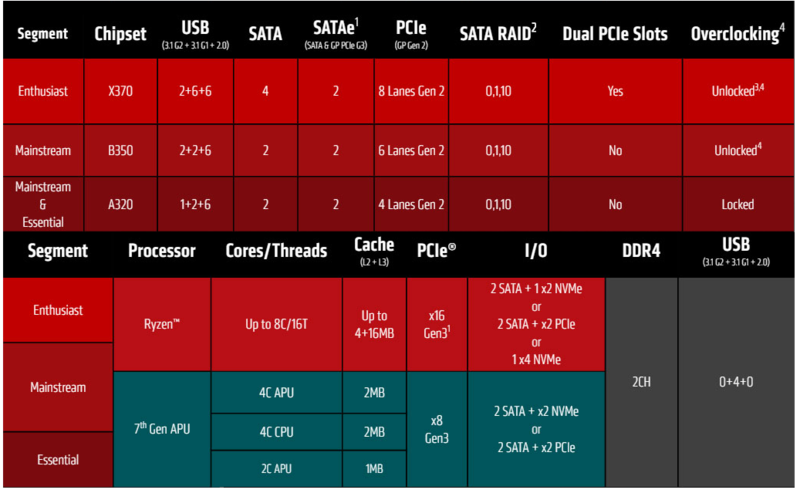 The two AMD solutions are the top of the range for AMD currently. Historically over the past few years AMD has been falling behind in the performance stakes when it comes to A/V applications and whilst the current CPU’s look to offer reasonable bang for buck at the price points they hit, the continued high power draw of the platform makes it less than ideal for cooling quietly which remains a large concern for most recording environments. 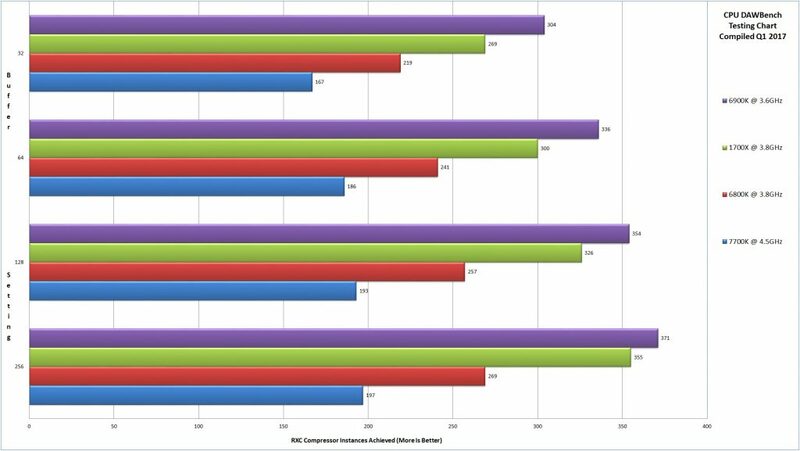 The 2600K & 3770K are both two more CPUs included as legacy benchmarks with both of them having been top of the mid-range segments in their respective generations. 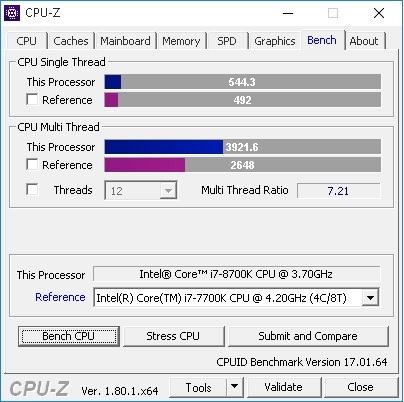 The 3770K was the replacement when the 2600K was discontinued and once more both are included to show the progression in performance increasing over the last few generations. Coming back to the more current solutions both the i3 and i5 ranges from Intel have always been aimed more at the office and general purpose machine market with the i5’s often being the CPU of choice in the gaming market where GPU performance is often prized over raw CPU. The i3 4370 on the chart once the setup is assembled comes in cheaper than the AMD options and whilst running cooler offers poor performance to price returns for audio users. 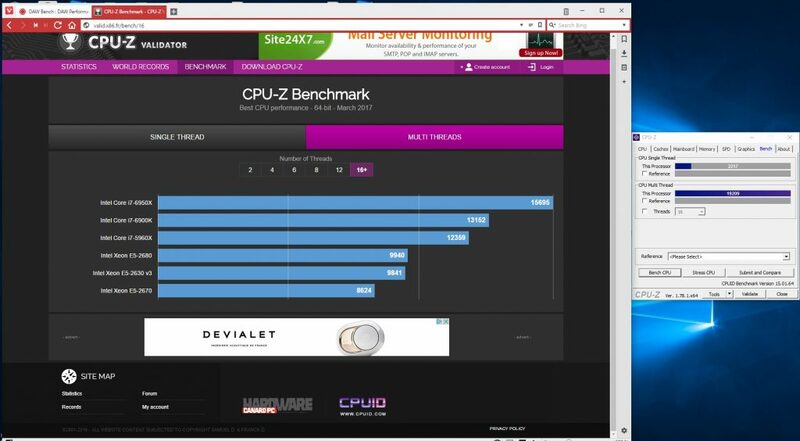 The i5 also comes in around the same price point as the AMD setups listed and once again it slightly underperforms the AMD chip options but runs far cooler and quieter overall trading off a small bit of performance for being a more suitable package overall where the noise levels are a crucial consideration. 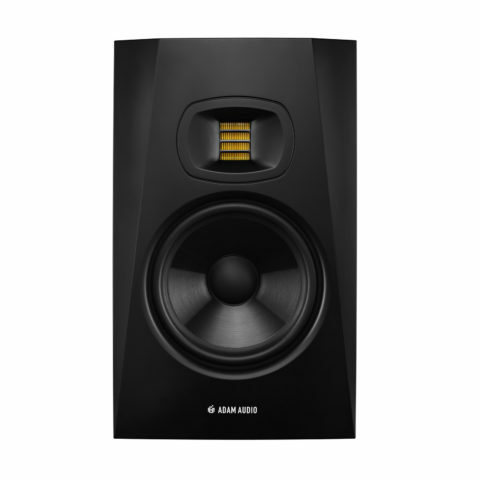 This takes us up to the upper midrange and quite possibly the most popular option for the home studio segment in the shape of the i7 series. The 4790S edition is the lower powered revision that is a popular choice in our passive case solutions, the performance hit is minimal as it is still capable of running at its 4GHz turbo clock speed in a well laid out case. Its big brother the fully unlocked “K” edition CPU above also runs well at its 4.4GHz on all cores turbo clock setting and can be pushed further with a bit of careful tweaking of the voltages, making it the best cost to performance solution in the midrange if not the best bang per buck overall. 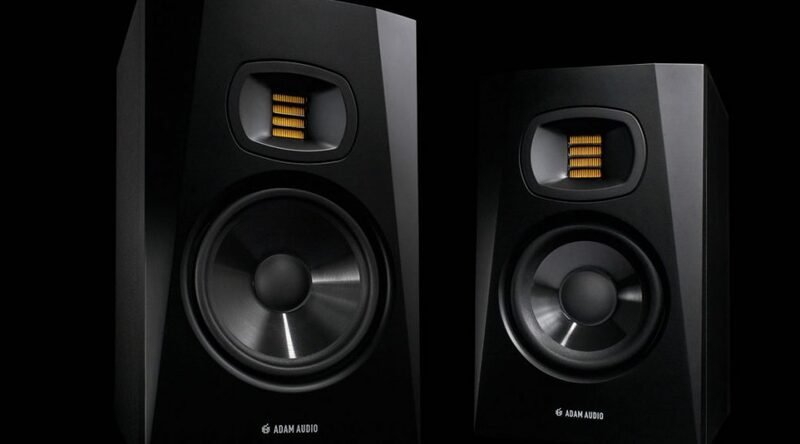 Above the midrange, we move on to what is commonly regarded as the enthusiast segment and one which we find prove popular in-studio installs where the extra processing performance and memory capabilities can be made very good use of. Given the X99 platform has double the number of memory slots and is capable of using the higher performance DDR4 memory standard, this makes it the ideal platform for film and TV scoring work or any other type of work that is relying upon larger sound banks and higher quality audio libraries and are both good reasons on why this platform has become popular with studios. The three current chips in this segment are the 5820K, 5930K and 5690X. The first of those two are 6 core (with hyperthreading) solutions with little to differentiate between them other than an increase in PCI-E lane support and bandwidth when using the 5930K. Whilst critical for high bandwidth video processing solutions the lack of PCI-e bandwidth doesn’t tend to impact audio users and both CPU’s overclock to similar levels, making the cheaper solution a respectable choice when putting together a 6 core setup. 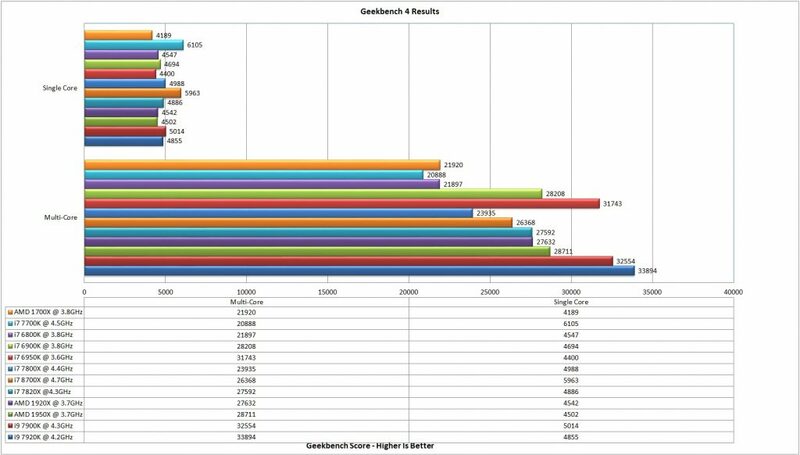 The top of the range 8 core 5960X tops our chart with an astounding set of results especially if you choose to overclock it. The pricing on this CPU solution scales along with the performance level up from the midrange choices, but for those users pushing the limits processing wise, it still offers a great performance to cost ratio over the next bracket up which is the systems based around Xeon CPUs. So lastly we’re on to the powerhouse Xeon solutions are based around server grade hardware which allows a lot of memory and dual CPU configurations to be offered. Whilst popular in the past the cost and limited benefits of the current Xeon platform and indeed sheer power offered by the more common desktop CPUs have made the Xeon solutions less popular overall. The downsides of this platform is the lack of overclocking support and the reliance of using the more expensive EEC registered memory, although the tradeoff there is that if you absolutely require a lot of memory with 128GB options already available and 256GB option forthcoming, the really is no other platform more suitable for memory intensive work such as VSL, as that EEC memory standard allows you to use higher capacity sticks on these server boards that are already flush with far more memory slots than their smaller desktop siblings. 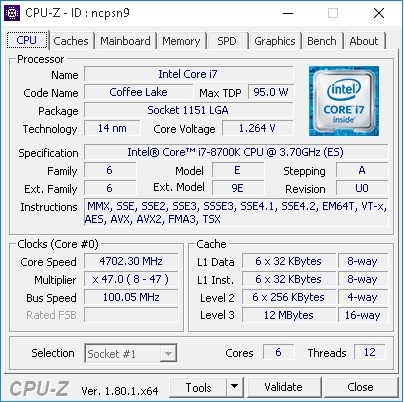 Unfortunately along with the lack of overclocking, these CPU solutions will have a bigger impact on your budget than their more consumer-oriented versions, meaning that you have to spend a lot more on server grade motherboard and memory sticks themselves in order to match performance wise what can be done with the 6 and 8 core solutions mentioned previously. On the other hand lately we’ve starting to see 14 & 16 core solutions come through and given that a pair of those can be placed in the system with the aforementioned large amounts of RAM, users of packages who do need as much performance as possible as least have this option to consider pursue when only the most powerful system will be able to do the job in hand. Hopefully, we’ll be able to see some of those core heavy solutions in an update later in the year. 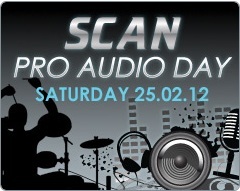 Thanks to eveyone who came down for the fourth Scan Pro Audio Day last Saturday. 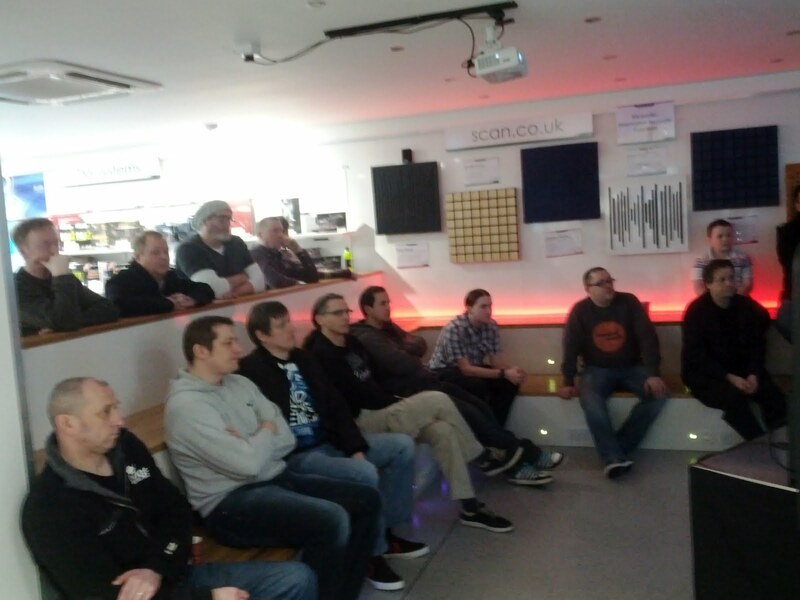 Everyone seemed to love the chance to get hands on with the latest kit and have a chance to discuss all matters pro audio, from getting soundcards to work, to choosing the right speakrs and how best to do live digtal audio mixing for a band. For the benefit of eveyone who didnt make it, here’s part of Stereo:Types masterclass, concentrating on how to make reverbs on snares without actually using reverb! 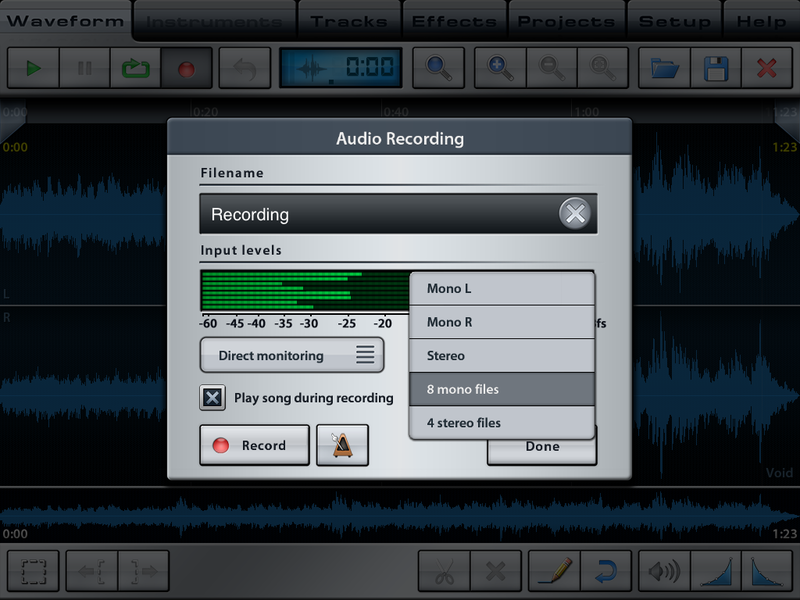 An introductory guide to getting the best out of your studio environment, when recording and mixing down your tracks. 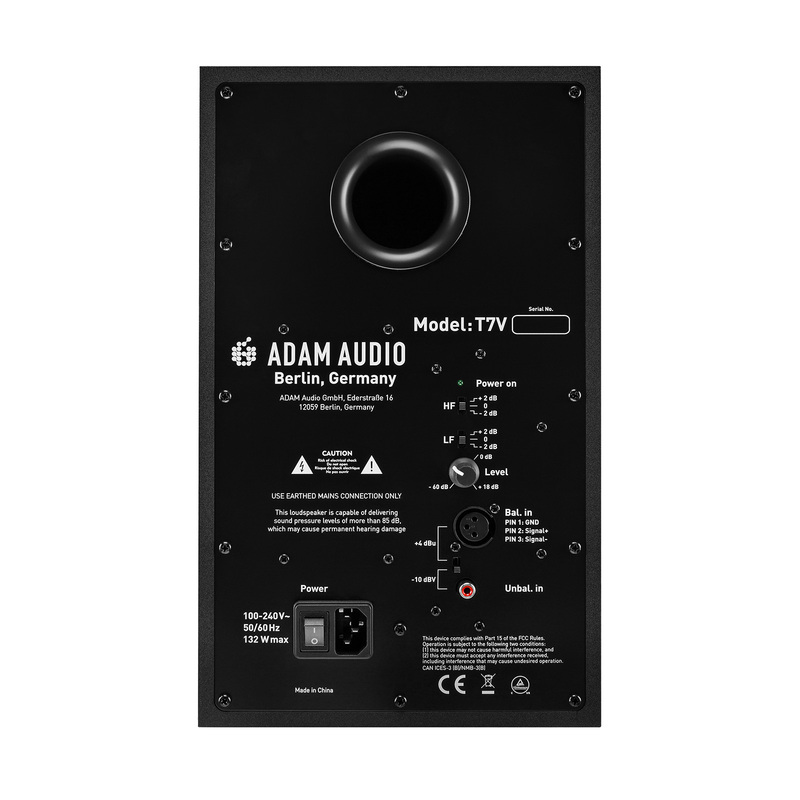 The guide covers speaker placement and the basics of using acoustic treatment to defuse the sonic reflections in the room and make the task of critical listening whilst mixing far easier.